OpenCart is a free open-source eCommerce platform for building retail online business. It is a great solution for medium and big eCommerce businesses. Besides a huge number of free and premium OpenCart themes available, OpenCart also allows users to develop new extensions for various functionalities. 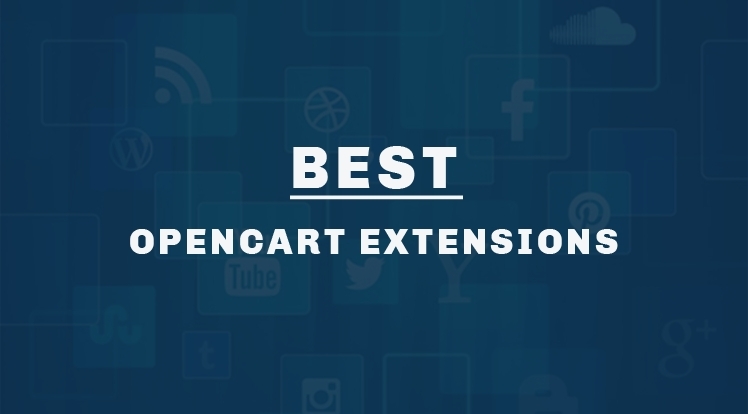 However, it will take your time to select a must-have OpenCart extension among the mass of extensions. We would like to pick 7 Best OpenCart Extensions for Launching Online Stores to help you quickly find your ones. 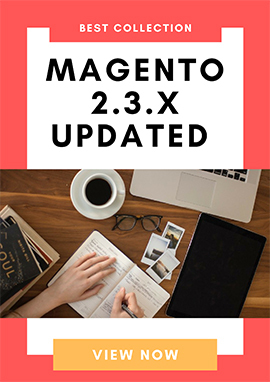 So Mega Menu is one of the best-selling OpenCart extension that allows to add a functional and customizable Mega Menu to your OpenCart website. 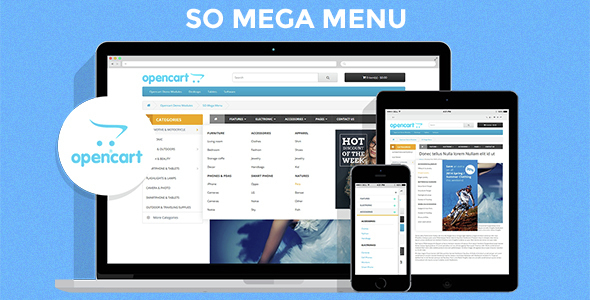 The Mega menu OpenCart module is designed for both regular users and developers. With drag & drop menu builder, simple backend interface, clear params, So Mega Menu allows you to create and customize menu items without much coding knowledge. 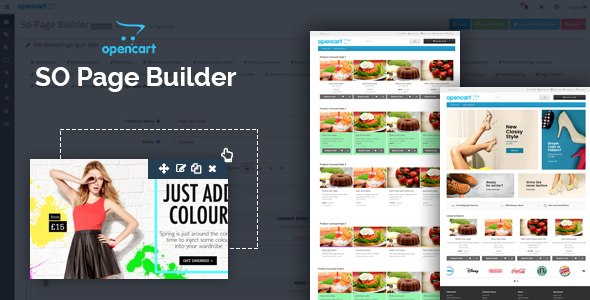 So Page Builder is a Drag and Drop Page Builder Module for OpenCart that will help you quickly to build an entire website with the short time and effortless. Creating any pages by adding any OpenCart modules and the most popular shortcodes supported. 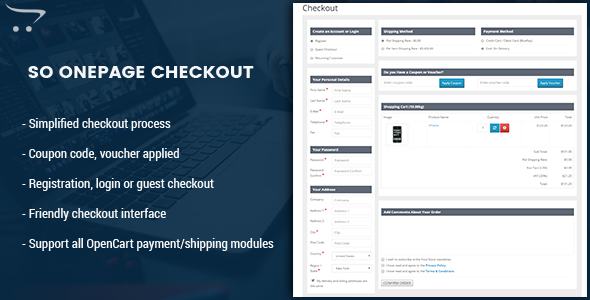 This OpenCart module allows you to drag and drop module and shortcodes according to the each row and column. Using Page Builder OpenCart module helps you to customize every small single element on the theme. So Filter Shopby - an easy and professional OpenCart filter extension which provides a lots of attributes and values with checkboxes that is very convenient for visitors to use. With So Filter Shopby module, you can filter products in your store by options/attributes. And it can be managed by drap and drop backend. 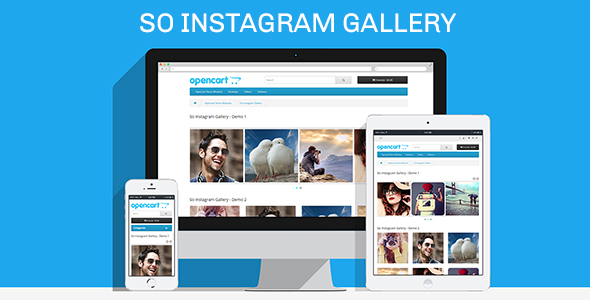 So Instagram Gallery – responsive Opencart module to show photo gallery from an Instagram account. Your photos will be displayed as a gallery with grid layout and pop-up when clicking on it. Besides, it comes with two Instagram styles for your OpenCart website. 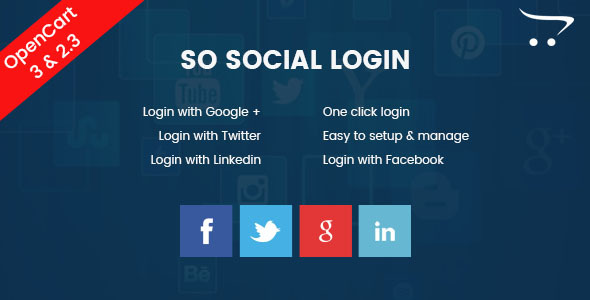 So Social Login allows users to log in with the social platform just with one click. The users can easily log in with Facebook, Google Plus, Twitter and Linked In. The Social Login OpenCart module supports with your OpenCart 3 & 2.x websites and choose one layout from the 2 layouts available for your sites. So Newsletter Custom Popup module allows visitors to sign up to receive email about promotions, deals, special offers, product exclusives or any news from the website. With a popup window, it is very convenient for visitors to register. 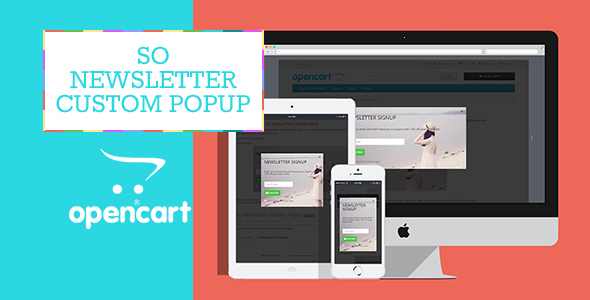 Besides, this Newsletter Popup OpenCart module manages subscribers’ email list as well as send email directly in the module backend. These OpenCart extensions are flexible, easy to use. You can install them on your website and take your website visitors the best experience.